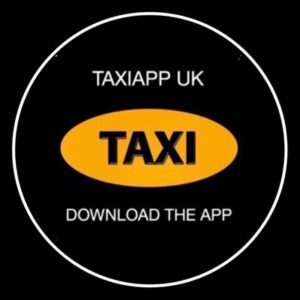 We have been advised that the European Commission are to investigate and debate passenger transport by taxi, hire car with driver and ridesharing in the European Union! A leaked email has come into our possession with details of a European Commission study into taxis, private hire and ridesharing services with the view to forming a regulatory framaework from their findings. 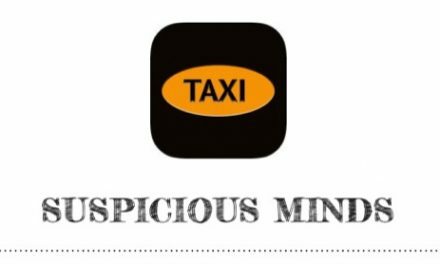 I am contacting you regarding a study on passenger transport by taxi, hire car with driver and ridesharing in the European Union that is being conducted by the European Commission. 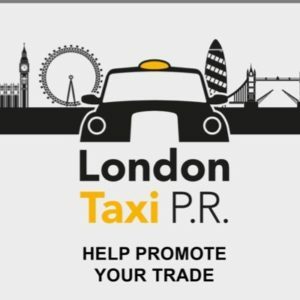 It appears that the European Commission have contacted the IRU, International Road Transport Union, and although they have a page on their website regarding taxis https://www.iru.org/en_taxi we do not know of any association with either the Taxi or Private Hire trades in the UK. So it would appear that the European Commission are prepared to discuss and legislate on this matter without consulting either the Taxi or Private Hire trades in the UK. It is rather important to mention that the European Commission intends to use the results of the study for an informed assessment of the possible further regulatory or enforcement activities in this area. 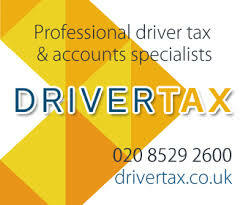 Therefore, in order to ensure that the interests of the taxi and hire car with driver industry is well represented in this study, it is crucial that you use this extremely important opportunity to inform the Commission of the situation in the UK and your position. It is important to mention that London is also among the 8 cities to be used as in-depth case studies. So as we can see from the excerpt from the leaked email London is to be used as a case study, so we find it extremely disturbing that the Commission have failed to contact any of the driver organisations in London. It would appear that by including ridesharing into the discussion the European Commission could well be intending to introduce some form of regulatory framework to legalise ridesharing services such as UberPop where the driver does not need to be licensed in any form whatsoever. 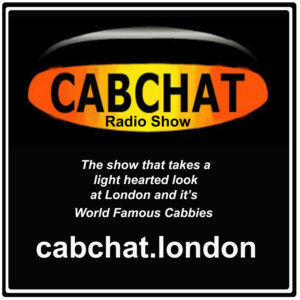 This would be a devastating blow to both the Taxi and Private Hire trades within the UK as it would totally undermine any current form of licensing currently in place by allowing these unlicensed and unchecked drivers to compete with traditional trades without having to comply with strict regulations. I should emphasise that no one in the United Kingdom wants to see ridesharing giving permission by Brussels and we would take this opportunity to remind the commission it is not competent in this area, this is quite clearly a “taxi-like” service and is accordingly within the scope of the Services Directive. “Ridesharing” of the kind contemplated by Uber would be a disaster for London. One has to ask how can London be used as a case study without consulting anyone within the industry for their input into this important subject that could affect many thousands of working men and women. 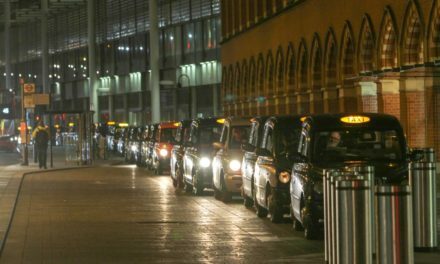 In London it could be considered that every Taxi driver is an operator due to the self employed status of the job, so surely when discussing such an important issue affecting taxi drivers you would think that the Commission would have wanted responses from within the Taxi Trade, but obviously not. Is this just another authority that is trying to mislead those within an industry by stating that they have sought the views of stakeholders by involving the IRU, an organisation that has no connections to the trade that the Commission intend to use as a case study and possibly form a regulatory framework from their findings. Definitive Answer From The Department Of Transport Under Secretary On PH Number Cap.